Meta and the Cornerstones hit album Ancient Power has been extended with two new amazing tracks. 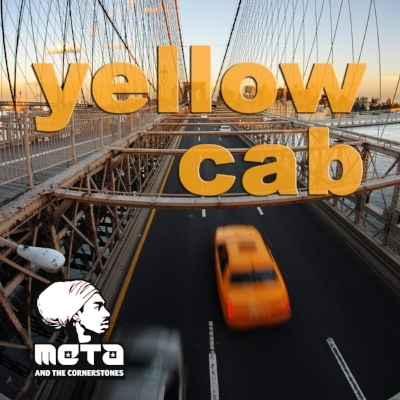 Mister Jamaica and Yellow Cab are the first tracks released by the band since Ancient Power dropped in 2013. Read Top Shelf Reggae's review of the new tracks here.